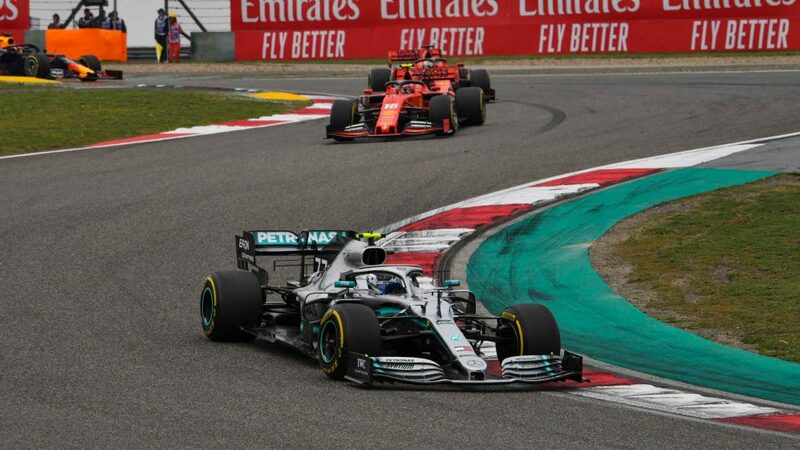 Just three teams have won races in Formula 1 since the start of the 2014 season, and next year two of them – Ferrari and Red Bull – will feature recent Formula 2/GP2 champions in their line-ups. 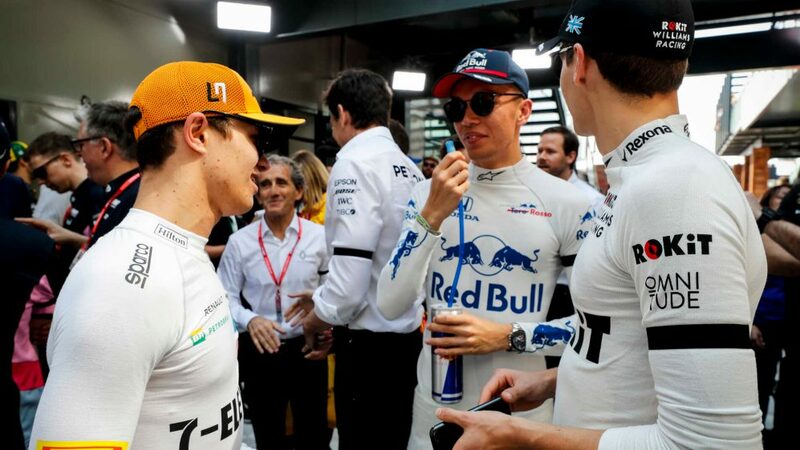 Charles Leclerc, winner of the 2017 series, will partner Sebastian Vettel at Ferrari, while Red Bull’s line-up will consist of 2016 GP2 title-winner Pierre Gasly and Max Verstappen. There’s no exact science to becoming an F1 driver – Verstappen can attest to that, having jumped straight from the FIA F3 European Championship to F1 – but F2 has become the preferred finishing school for many young drivers, with Williams’ Sergey Sirotkin having stepped up this season and George Russell, Lando Norris, Antonio Giovinazzi And Alexander Albon set to do the same in 2019 with Williams, McLaren, Sauber and Toro Rosso respectively. “I think it’s pretty much fair to say it’s the best series to get you ready,” says Gasly. 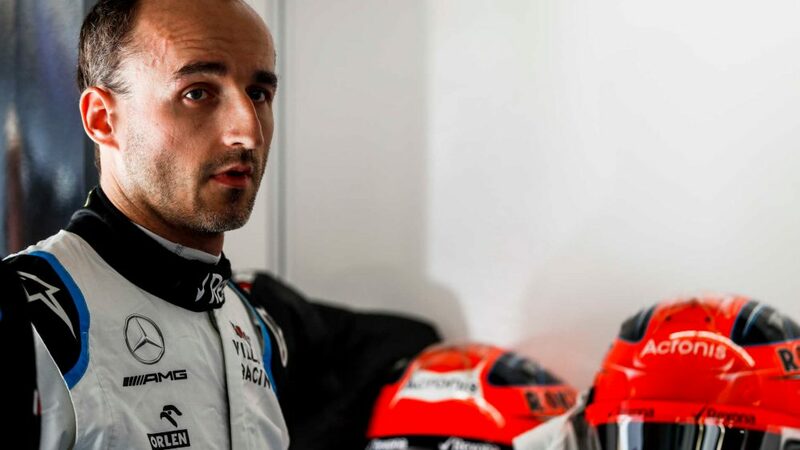 “Just by virtue of driving on the same tracks as F1, you drive with a sort of atmosphere of F1 pressure around you, because you are doing everything in front of the F1 teams and you know everybody is looking at what you do. You have similar tyres, and the fact that you are racing in the F1 paddock makes it more real. 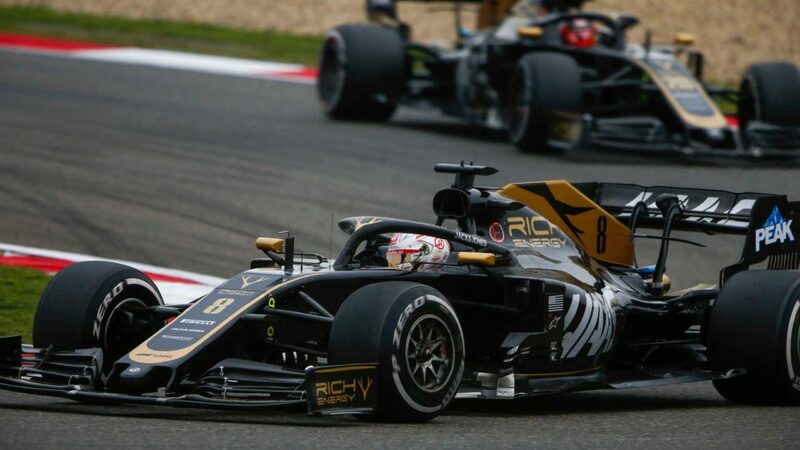 Gasly won a tight championship battle with Prema Powerteam team mate Giovinazzi in 2016, but Leclerc dominated the rebranded F2 series for the same outfit last year. 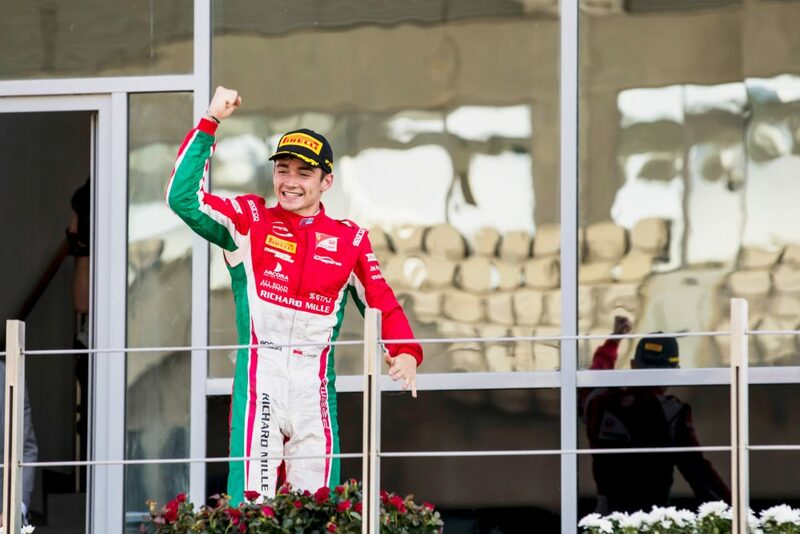 On the back of that, an impressive rookie F1 campaign for the Monegasque has landed him one of the most prestigious seats in the sport, and Leclerc highlights multiple factors as having been crucial to this year’s success. “Race craft is key, I think the mentality of how you go into a weekend is extremely important. Also, tyre management – that’s crucial,” the Ferrari-bound driver insists. “It’s probably even more difficult in Formula 2 than in Formula 1 in terms of tyre management. The sprint race is always on the limit to finish it with the tyres, and the first race with only one pit stop is also really tough with both compounds. While the world’s media focus intently on the F1 paddock, F2 tends to have a much quieter, family feel. However, since 2017 the top three drivers in each F2 qualifying session and the race have followed the same media protocol as the top level, sitting in the same press conference room as F1 stars and then going to face any TV crews in a broadcast pen, just as the Grand Prix racers do. 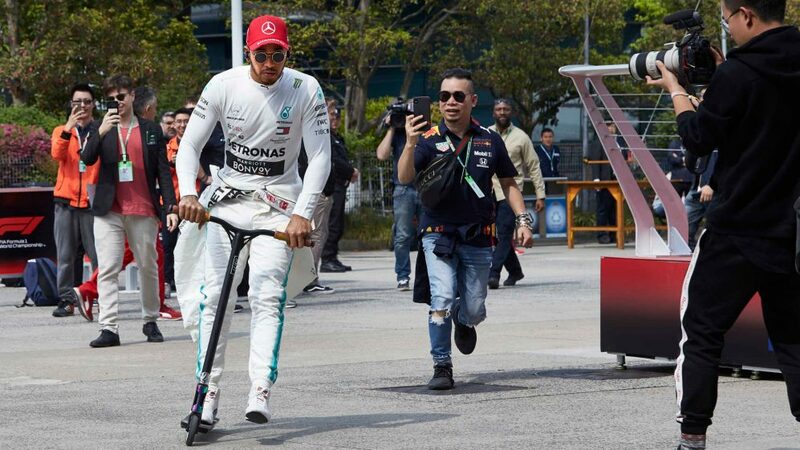 Not only does that make it easier for the F1 media to have more interaction with the drivers, it gives a small taste of the intensity of the media glare surrounding top-flight motorsport for those who will step up. Both Gasly and Leclerc won their titles with Prema, who also picked up the team’s championship in their debut season at this level. With three of their past six drivers racing in F1 next year, Prema Theodore Racing boss Rene Rosin clearly has an eye for what it takes to succeed in the category. “For sure the drivers we are trying to pick for Formula 2 are drivers who already have experience in junior formula, they are competitive and they are capable of winning races, because the high level of competition that you have here in Formula 2 is really demanding,” Rosin explains. 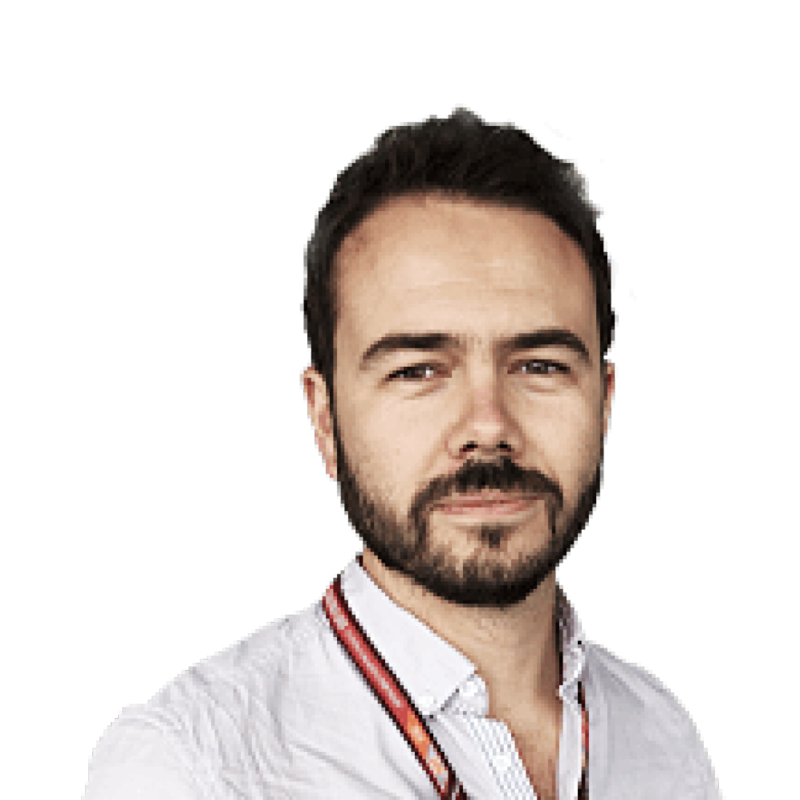 “So in the short time available in free practice and qualifying, you need to be able to get the maximum out of the car and tyres, which is something very difficult because the Pirelli tyres are very specific. 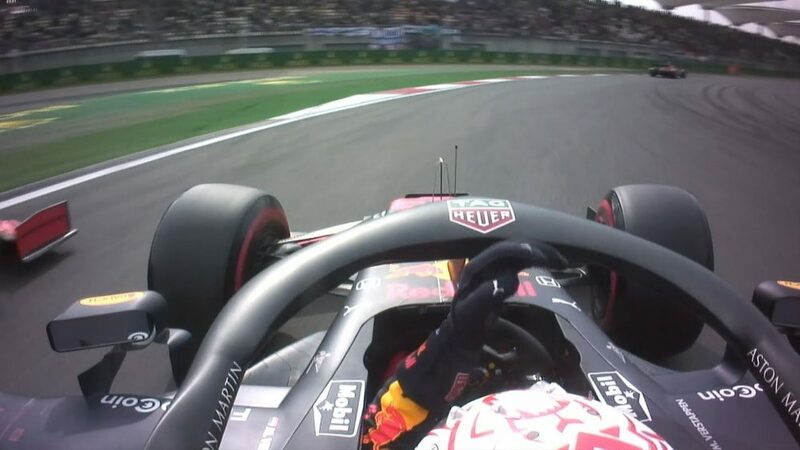 You need to be able to get the maximum out of them on a qualifying lap and you also need to be able to preserve them during the race because they are degrading a lot. So that’s a key factor in deciding the drivers. Winning races is an obvious way of measuring success, and Rosin has seen plenty of that over the past three years for Prema. But there’s a specific quality he believes drivers need to have to be able to produce those results, especially when so close to the pinnacle of motorsport. “It’s not that everything is easy and you can do whatever you want and win races automatically,” he says. “No, you need to have a certain way, a certain method and be able to deal with the pressure. It’s something that is fundamental. 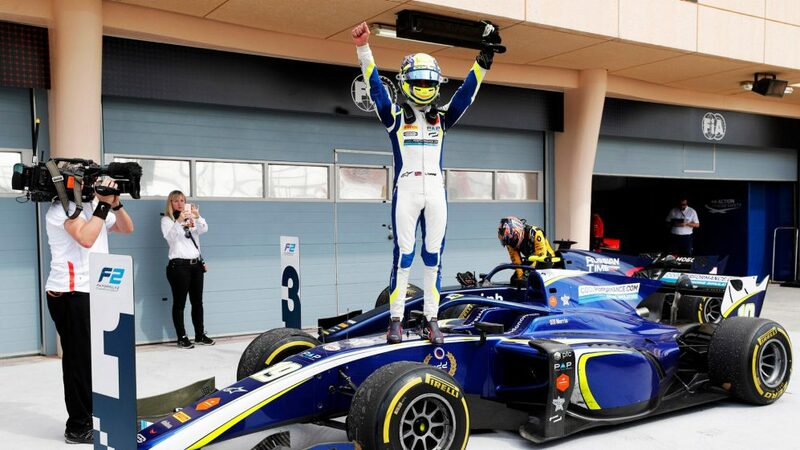 Prema’s first-year teams’ title success was emulated by Carlin thus year, following their return to the category. Both teams run cars in multiple junior categories, and owner Trevor Carlin sees that extra knowledge as important in gauging a driver’s ability to succeed in F2. While a driver is exposed to so much that is similar to F1 – Pirelli tyres, the tracks, media commitments – the car itself has to be the right fit. A V6 turbo, high downforce and a halo all sound very much the same as the cars being driven by Lewis Hamilton and Sebastian Vettel, but Carlin says the new generation of F2 car is an even bigger challenge. “It's perfect,” he says. “Driving an F2 car is harder to drive than a Formula 1 car, because it’s a big, heavy car. It has a lot of power. The engine has got a lot of torque now because it's got the turbo. There’s a lot of high-speed downforce, but there's no power steering, and no super-duper brake systems. At the end of the day it is a €250,000 car, as opposed to a €250million car. That is the bottom line. Carlin’s Norris was the first of this year’s F2 drivers to be confirmed in a race seat next year as he will step up with McLaren, but he won’t do so as champion after losing out to Russell. Although disappointed, having won a title in every year of racing single seaters until 2018, Norris says the end of that run highlights a further strength of the category. 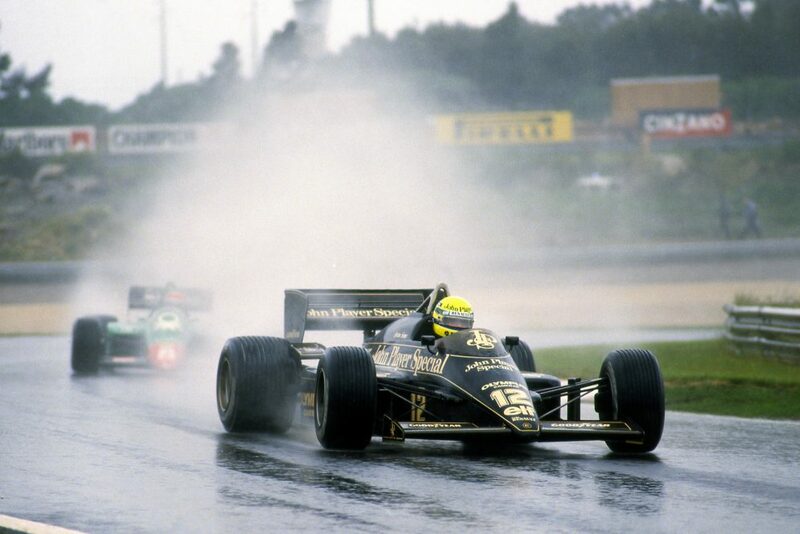 If it is the best proving ground, then the best drivers are likely to race side-by-side. 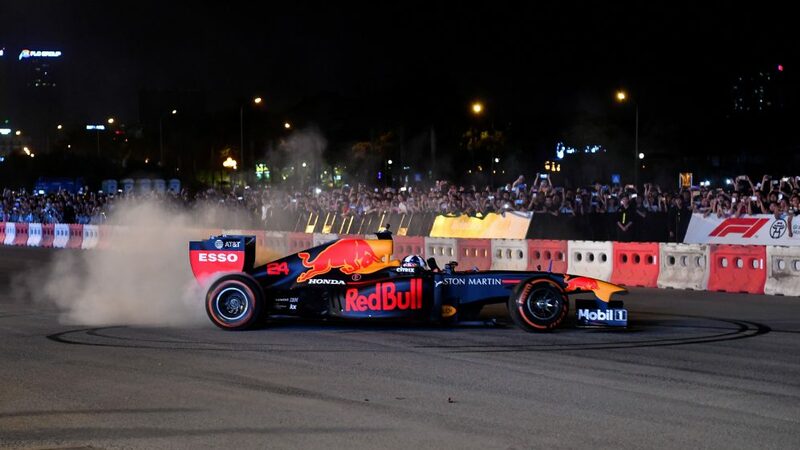 “It has prepared me in terms of competition, from my team mate [Brazil’s Sergio Sette Camara] to everyone else and, finally, to racing George [Russell] for I think the first time in my career,” he says. “George has been the other guy coming up and everybody has been talking about him, so to finally go up against him I think has made it much tougher. “It’s not just him, though. I think there are a lot of others, such as Nyck [de Vries] as well where we’ve all come together into F2 and therefore the level of everything has become a lot more difficult. 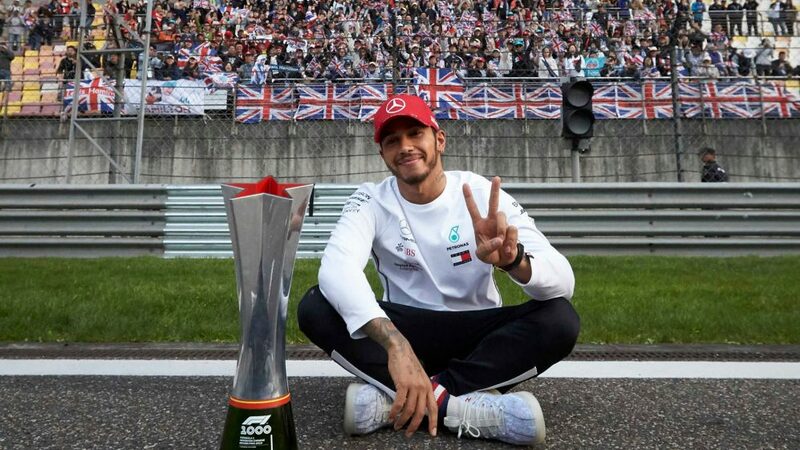 “It’s good that I’ve had competition and had to really work hard – work with the engineers and everything like that – because it has been a big step up from the past few years, when it was much more natural. I could just jump in and feel confident I could go out and do well, whereas this year has been quite the opposite.